InnSuites features 158 newly renovated guest rooms that has a place for you. With our high tech amenities, refreshing choice of accommodations not the "cookie cutter" sameness you can enjoy an upscale studio and suites at a great value, premier services and a friendly staff. Atmosphere/Decor: Room features an open floor plan without pillars and has 2 built in counters, newly renovated and has modern contemporary design. Special Features: We offer flexible meeting option that can include catering and audio visual options. Room can be divided in half or left open. Special Features: We offer flexible catering and audio visual options. 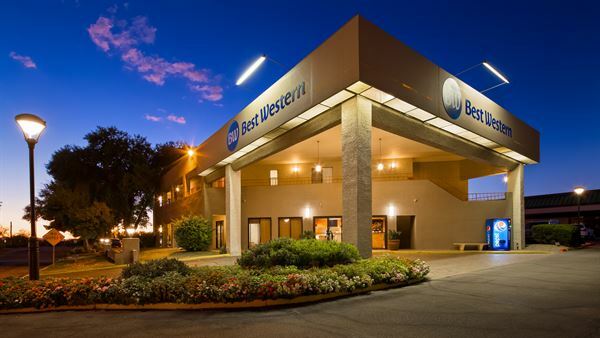 Best Western Tucson Foothills Coronado Room can accommodate meeting of 8-150 person with 1500 sq ft of flexible meeting space to set your event in a variety of setups to meet your needs and outside catering available.